Global EVRT’s mission is to accelerate the adoption of electric vehicles for the creation of smart and sustainable societies. They do this through innovative e-Mobility conferences, interactive showcasing events and exciting long-distance electric vehicle road trips. The conferences primarily give a space for industry to learn and share, the road trips initially engage the public with new technology whilst demonstrating its capabilities, and the showcasing events allow industry to interact directly with consumers. The Global EVRT Middle East event will take place in January 2018, following two successful events in 2017 in the UAE and Europe. 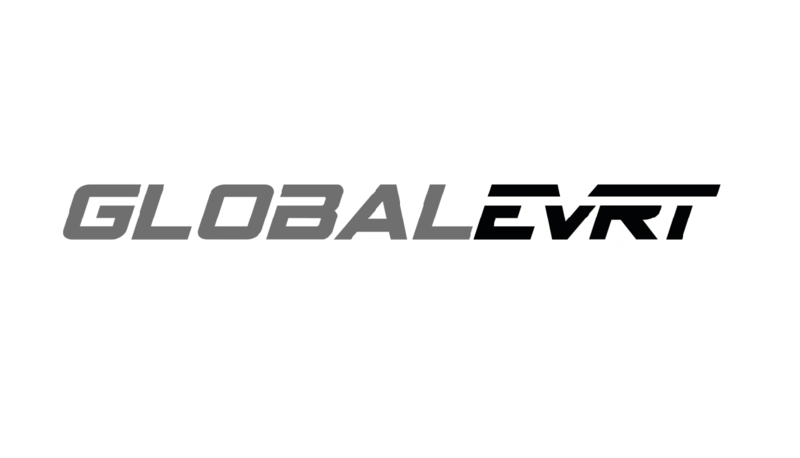 Keep up to date on www.globalevrt.com for the latest updates.